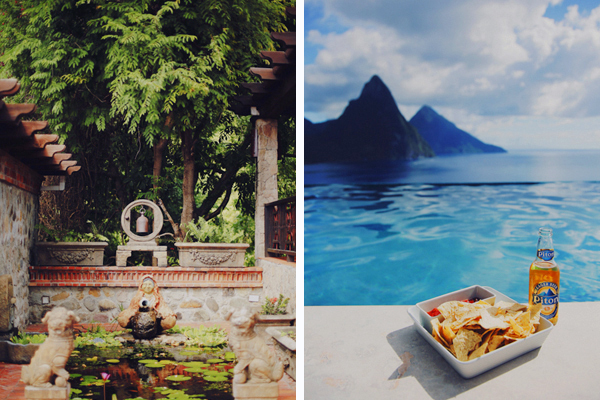 I don’t know if the food is this good everywhere in the Caribbean but you will love the flavors of St Lucia. 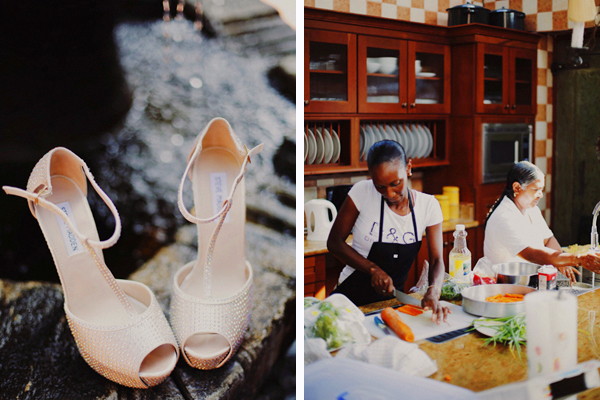 Having local cuisine prepared by professionals will make your guests mouths water. 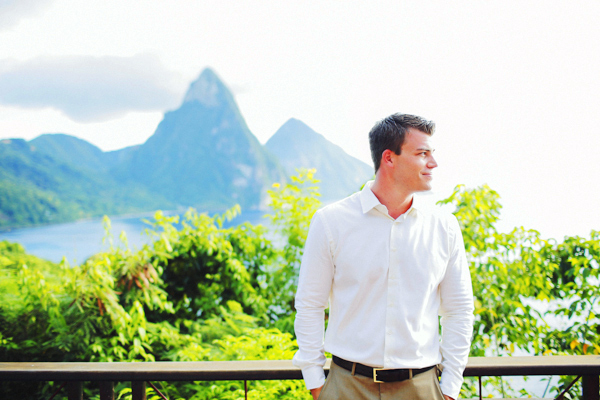 Many of the resorts will be able to offer this, and if you are staying at a rental home see if it comes with cooks. 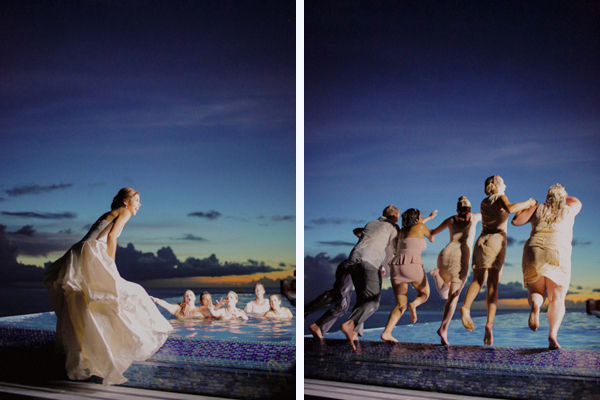 This will really make your wedding dinner an event to remember. 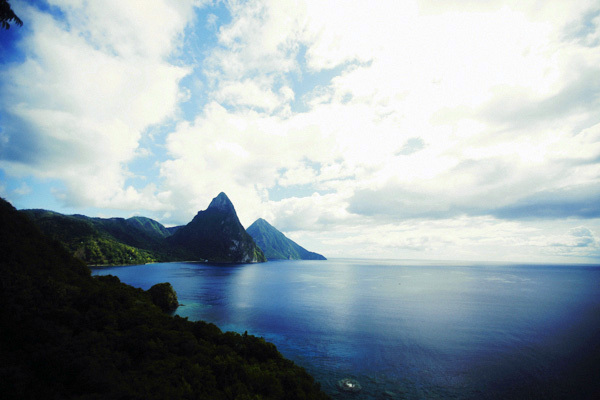 Take advantage of the local seafood favorites and amazing chicken dishes. 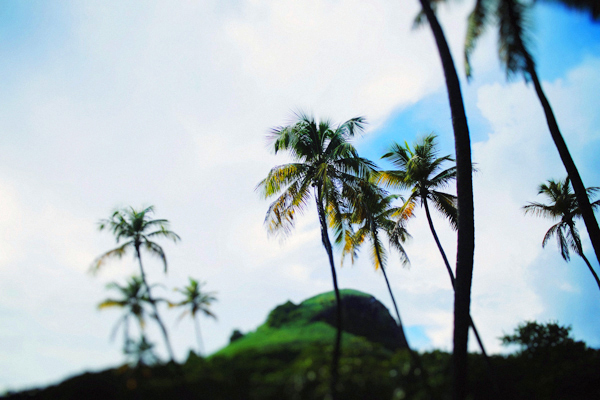 Embrace the flavor and the taste of the caribbean singing in your mouth. 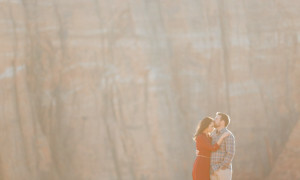 Thats not to say that they don’t exist but they might not be doing the style of photo and video that you are looking for. 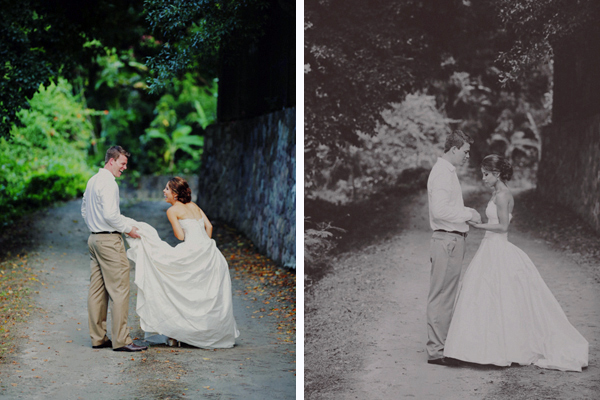 It is well worth bringing out a photographer to your wedding from the US. 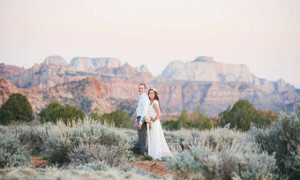 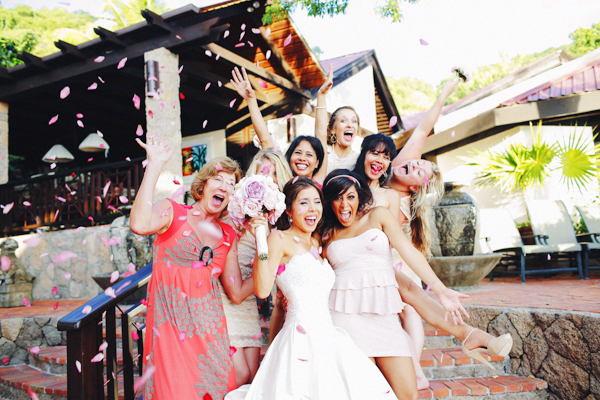 Even for all of the brides traveling from the UK, don’t be afraid to look at your friends across the pond for a little help in capturing your wedding day. 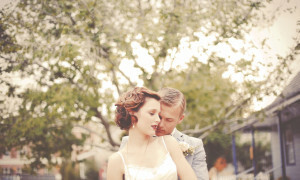 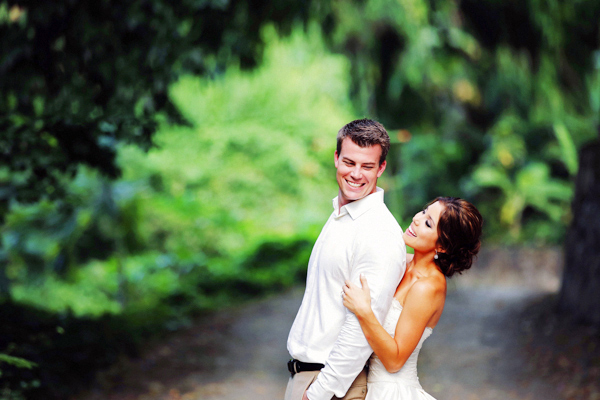 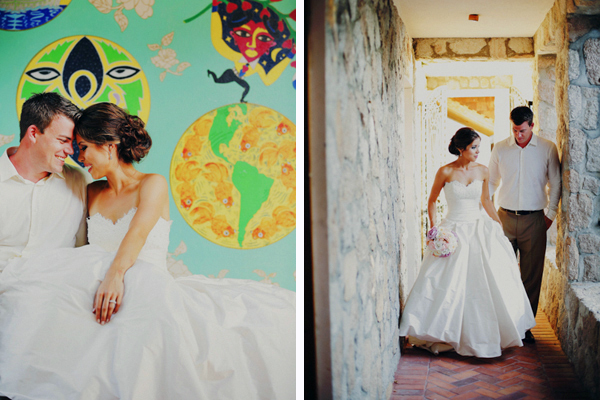 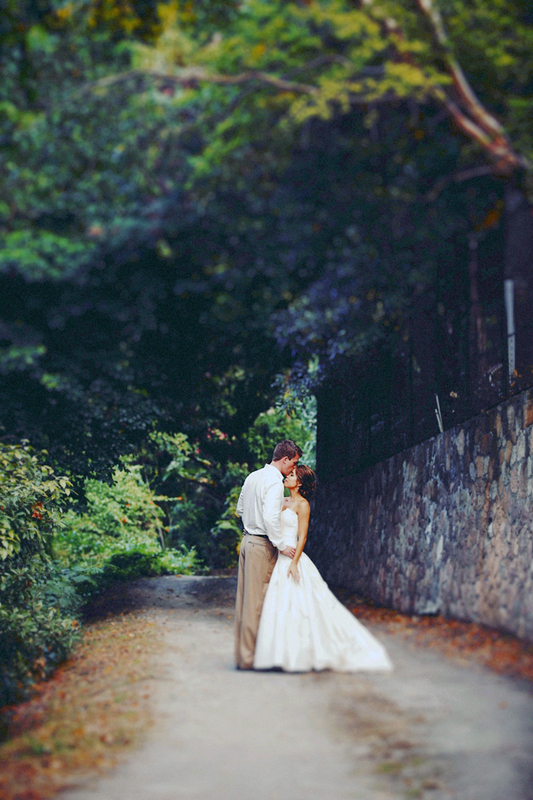 You want your photos to tell a story of your wedding day that will make you remember every moment with elation. 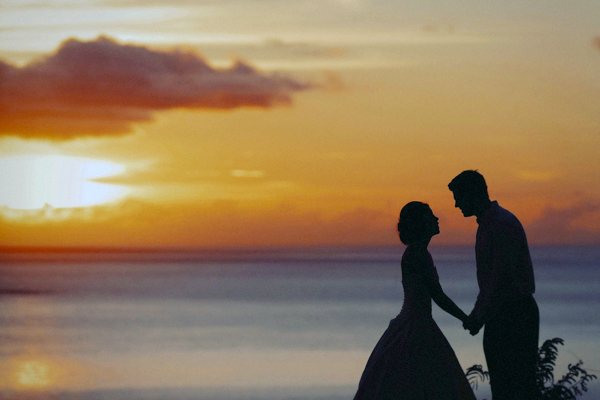 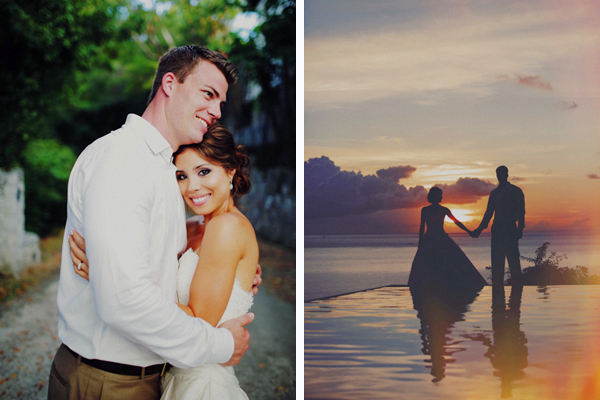 The island is beyond beautiful so you want that captured… but you also really need someone who will capture your emotion and love for one another. 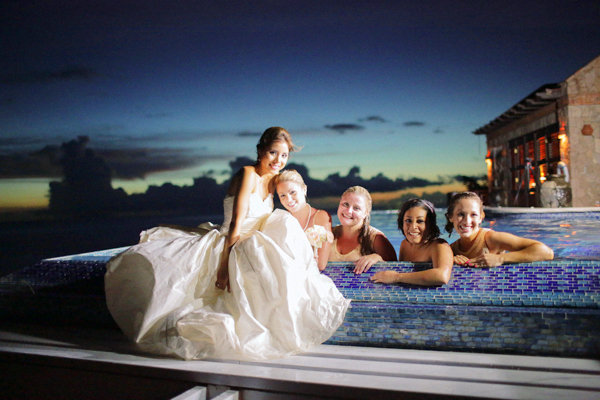 Beyond that all of those little moments that happen with your guests as the rum steers the direction of the nightly wedding celebration. 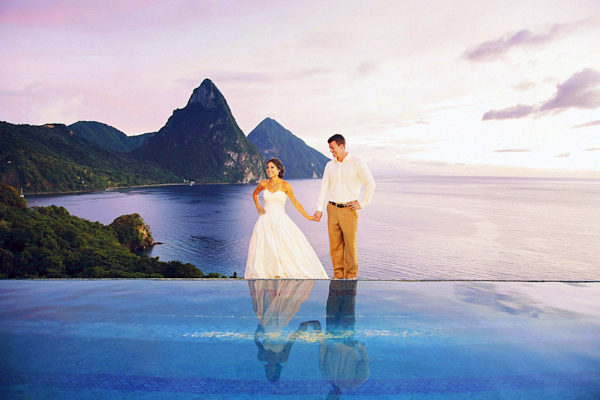 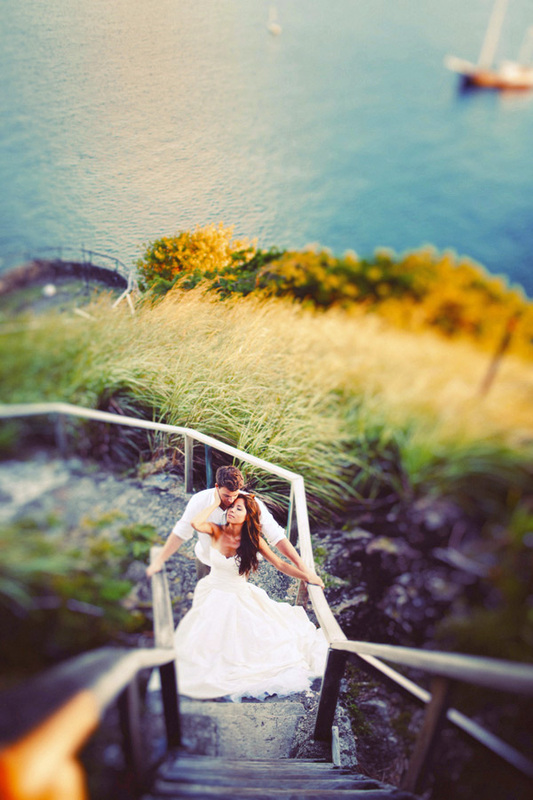 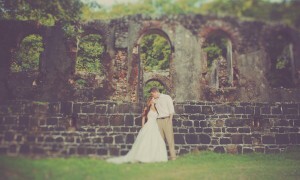 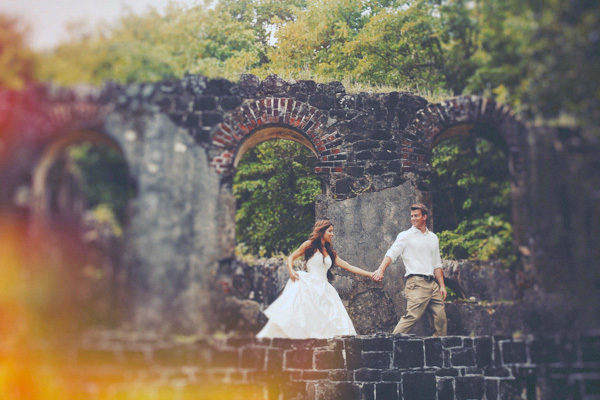 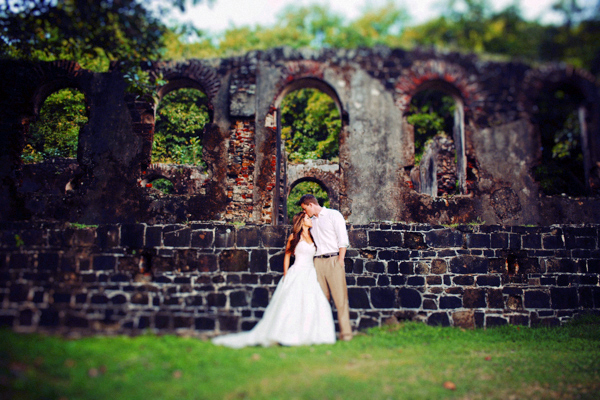 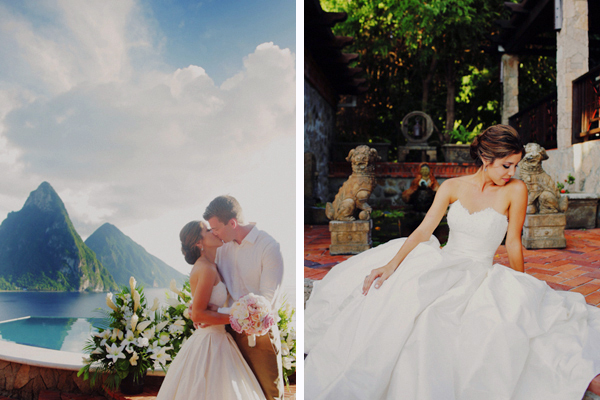 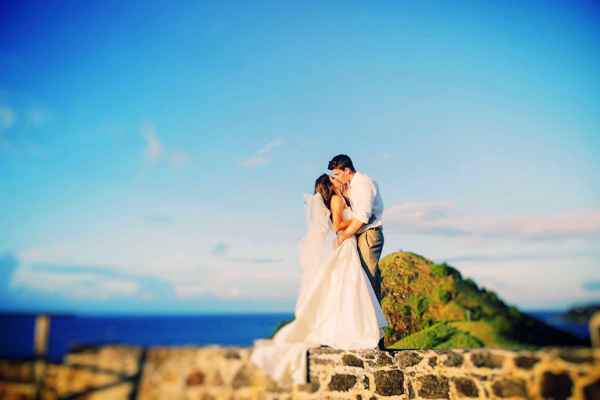 I have photographed multiple weddings on St Lucia. 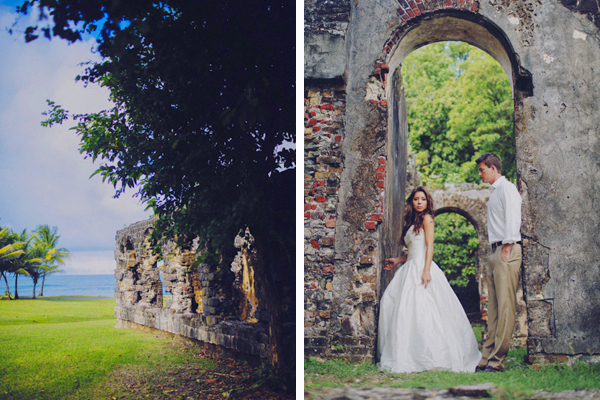 I know the ends and outs of the island and would love to be your photographer for this very special day!